Praying the Song of Songs is indeed risky business, for it asks God to send us head over heels in love. Falling in Love with God is an invitation to enter into a deeper level of intimacy with God. 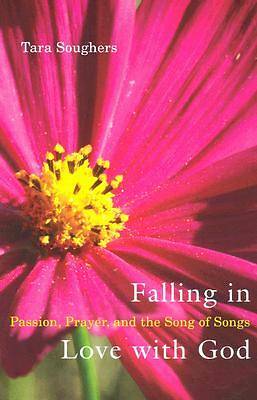 Through a series of mediations on the biblical Song of Songs and the powerful love relationship that it depicts, Tara Soughers explores and affirms our passion for God and God s passion for us. The result is a startlingly new and different way of relating to God. Journal questions and prayer suggestions assist in identifying the countless ways in which we find God in the give and take of love."